Over three generations the Guarneri family played second fiddle to the more prominent Amati and Stradivari workshops in Cremona. 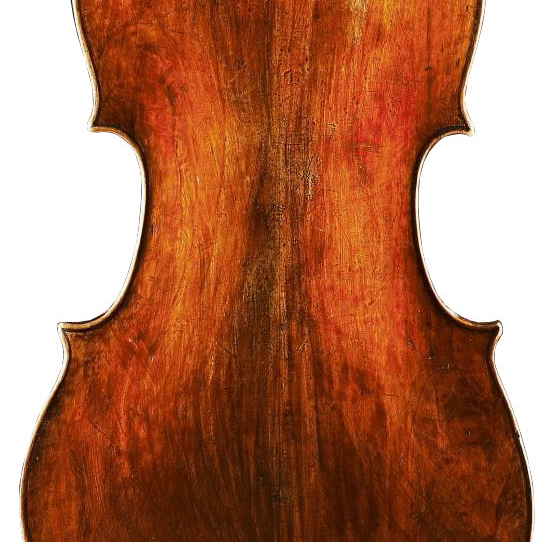 The primogenitor of the family, Andrea Guarneri, was an apprentice to Nicolò Amati and his hand can be seen in many Amati instruments from the 1640s and 50s. Andrea’s first son, Pietro, was a talented violinist and moved to nearby Mantua, where he divided his time between playing music and making instruments. His second son, Giuseppe, known by the inscription on his labels as ‘filius Andreae’, took over his father’s workshop in 1698 but had limited commercial success and accumulated many debts. The first son of Giuseppe ‘filius’, Pietro, moved to Venice while the second son, Giuseppe ‘del Gesù’, made eccentric instruments whose genius was not fully appreciated until many years after his death. Narek Hakhnazaryan plays a fine cello by Giuseppe Guarneri ‘filius Andreae’ dating from circa 1707 and known as the ‘ex-Kingman’. Whereas the cellos by Stradivari from this decade are almost exclusively made in maple, Guarneri cellos are more commonly made of poplar, which was less expensive than flamed maple and more widely available. 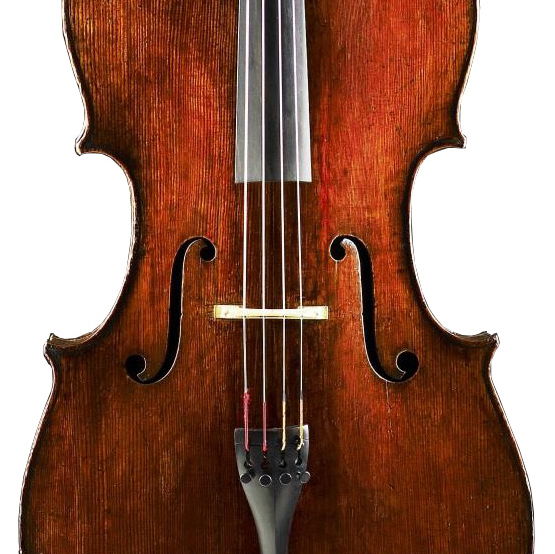 Many musicians prefer the sound of poplar backs on violas and cellos and Giuseppe Guarneri seems to have particularly favored it, either out of economic necessity or choice. 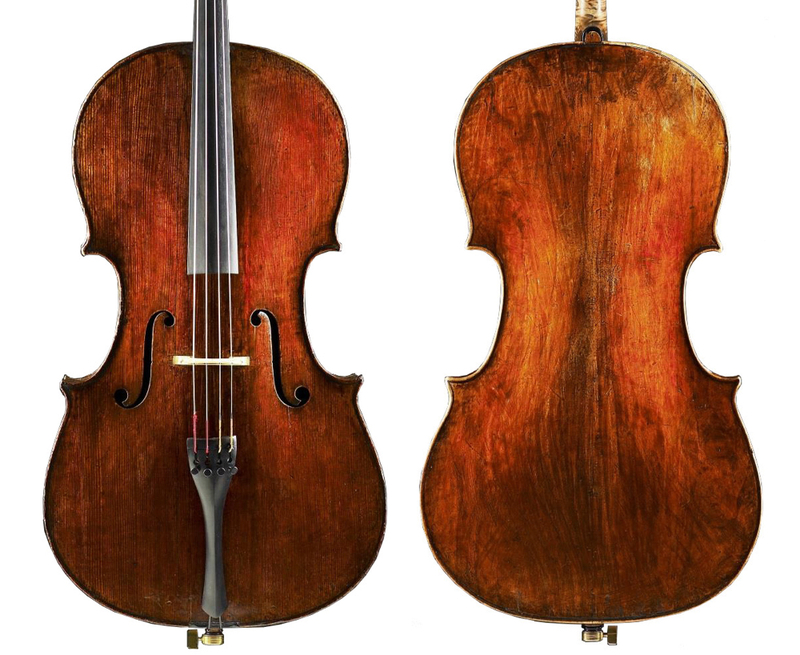 Named after Russell B. Kingman, an American collector who also owned the ‘De Munck’ and ‘Archinto’ Stradivari cellos, this Guarneri cello was later owned by Joel Krosnick of the Juilliard Quartet and by the soloist and teacher Janos Starker.